Invest in Blockchain is one of the fastest growing websites in the cryptocurrency and blockchain space. We focus on producing informative, educational, and engaging content related to blockchain education and investment opinions. Our readership of over 400,000+ people monthly includes cryptocurrency and fintech investors, traders, journalists and industry leaders. 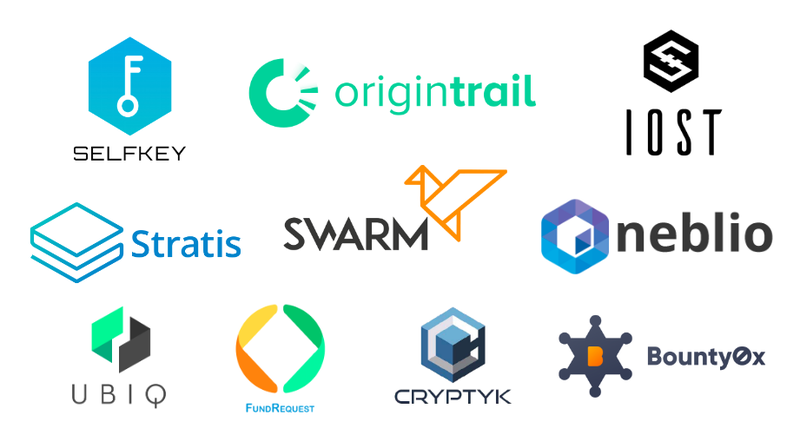 We work with some of the most respected and exciting companies in crypto as marketing partners. Our team has a strong background in digital content marketing, social media marketing, and SEO, which we use to get your ICO or blockchain project seen by thousands of potential investors. The audience reach of Invest In Blockchain continues to grow month-on-month. For more information or to submit a press release, click here. Educate potential investors and crypto enthusiasts about your project with high-quality original articles. Whether you’re looking to increase awareness of your project, highlight key features or publicize a new partnership or release, sponsored posts can get the word out to your target audience. Our sponsored posts are meticulously researched and written by our writers, based on specifications of your choosing. Depending on the needs of your project, we can suggest different content types. We can also promote the post to our 30,000+ social/email subscribers for an additional fee. 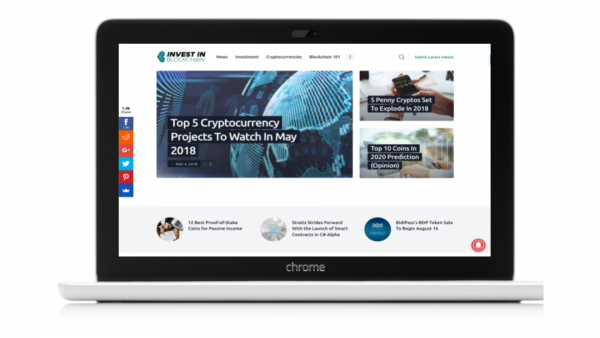 We offer weekly sponsorship of the Invest In Blockchain Daily & Weekly email newsletter. Get your message directly into the hands of thousands of crypto enthusiasts. Use banners ads to increase brand awareness and drive targeted traffic to your project website. We offer banner advertising on our site on a monthly basis. Our Instagram partners have over 250k crypto/investment enthusiasts waiting to hear about your project. Launching an ICO or hoping to keep the momentum after a successful token sale? Our ICO marketing packages can help you with your ICO or post-ICO content marketing campaigns. As we place a high value on the integrity of information on our site, we only partner with brands and companies that we respect, and who share our vision for crypto as a positive force in the world. If you feel this is your company, please get in touch. Also note that due to the amount of inquiries that we get, we only work exclusively with paid collaborations and advertisers.